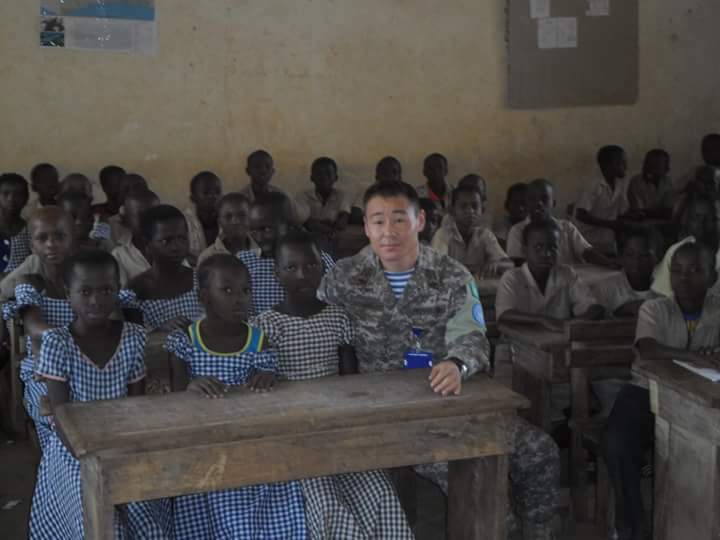 ASTANA – Kazakh Armed Forces Major Akylbai Kussainov and Captain Rustem Suleimenov returned from Côte d’Ivoire where they served as UN military observers for one year, according to the Kazakh country’s Ministry of Defence. They inspected military units, conducted surveillance, patrolled and performed other tasks during the mission. An acute political crisis occurred in the West African country in 2010-2011. Only the United Nations and global community acknowledged the head of state after presidential elections, the ministry reported. UN’s Security Council made a decision to introduce the UN’s subdivision to resolve this problem. “Monitoring UN’s mandate and requirements fulfilment, agreements signed between the government and the UN are the main tasks of a military observer in UN mission. We also inspected military units, conducted surveillance, conducted patrolling, air patrolling during the mission. Kazakhstan’s officers and preparation of our officers is being highly evaluated among those officers who fulfil UN missions,” said Kussainov. 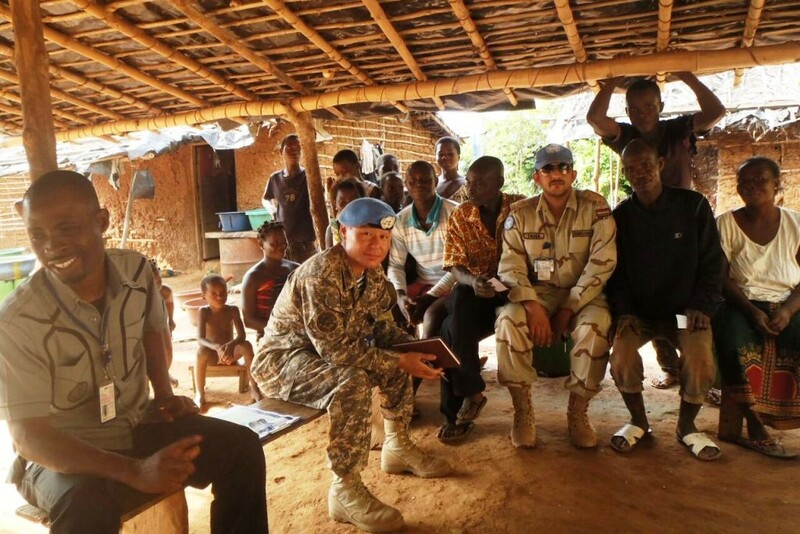 Six officers are currently doing the service as military observers in UN’s peacekeeping missions: five in Western Sahara (MINURSO) and one officer in Côte d’Ivoire (UNOCI). “Impartiality is most important. A military observer is considered a civilian in a uniform. We work for civilians, and in this regard cannot take a weapon in our hands. A military observer must make a decision by himself, whether to take protection with him or not and assess the situation in case of need,” noted the major. 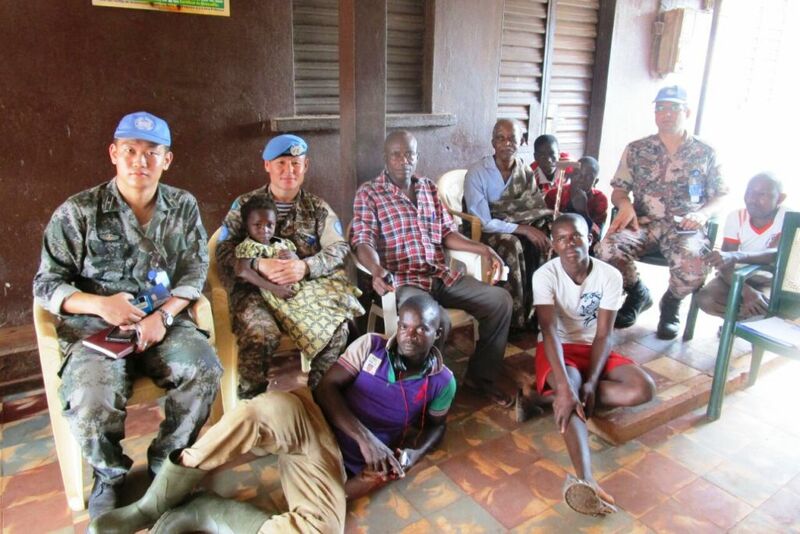 In peacekeeping operations, military observers are UN personnel and comply with the principle of neutrality by not supporting either conflicting side. They watch for peace agreements to be complied with. This is a small in number contingent of military personnel, which thereby makes a contribution to ensuring safety all over the world.